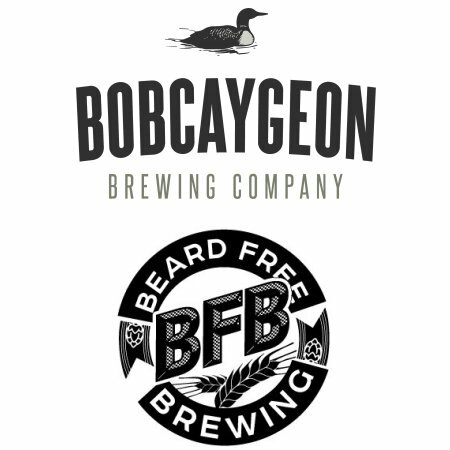 PETERBOROUGH, ON – Bobcaygeon Brewing has announced that it has taken ownership of the Beard Free Brewing facility in Peterborough, and will be reopening it under the Bobcaygeon brand this spring. unique brews,” and will feature a taproom and retail store. Work will also continue on the primary Bobcaygeon Brewing facility, which was announced in 2017, and is due to open in the historic Old Post Office building in the brewery’s namesake town later this year. Bobcaygeon Brewing was launched in 2015 as a contact brewer, and has two flagship brands – Common Loon APA and Dockside Red Ale – available across Ontario, as well as a number of seasonal brands. Beard Free Brewing opened in March 2018, and closed suddenly last month.